Epcot International Food & Wine Festival Celebrates its 23rd Year! 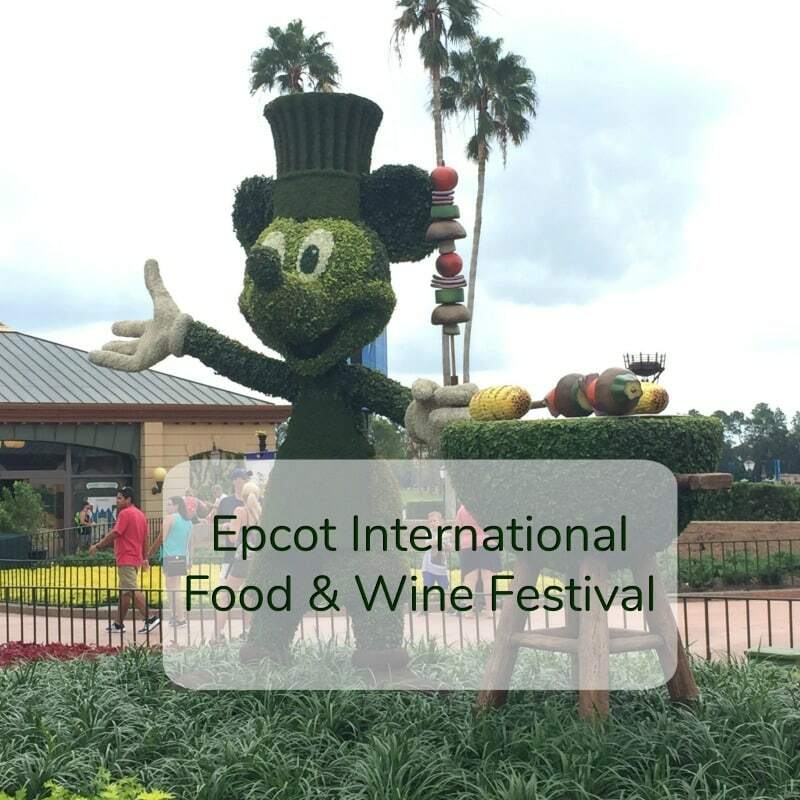 We are so excited for the Epcot International Food & Wine Festival, taking place Aug. 30-Nov. 12, 2018. We’ve gone the past two years and it is seriously one of the most fun food festivals we’ve ever been to. You can read about our 2017 trip to the Festival here. Disney just dropped their press release for the 2018 Epcot International Food & Wine Festival and damnnnnnnnnnn it looks delish. We will be heading down to Epcot over Labor Day weekend, and we are super stoked to sample some of these dishes. What I especially love is that each country or kiosk has small plates, so you can sample tons of food without feeling overly stuffed. We have never done the add-on tastings and events, and prefer to just wander around the park and stuff ourselves silly. But I’ve been considering booking their “Behind the Seeds” tour. I’ve heard great things and it will give us a little break from eating. The kiosks I am really excited to sample this year at the Epcot International Food & Wine Festival are Australia, Belgium, the Cheese Studio (wut), the Chocolate Studio (double wut), Hawai’i, Spain, and Thailand. I love that Disney finds a way to incorporate new cuisines and countries into the menus each year. I’ll be chronicling our visit this year over on my Instagram, so please follow along. And if you love the Epcot International Food & Wine Festival or have any suggestions for Orlando, comment below! Before you blaze off into the sunset, my top 5 Disney packing essentials you definitely don’t want to forget! Biodegradable sunscreen: Alba sunscreengoes on smooth and the white-ness rubs in quickly. It comes in a variety of SPF and scents like green tea, tropical fruit, or fragrance-free. Water bottle: This Kemier bottle folds up, so it saves you space when you’re not using it. It’s also made of medical grade silicone that’s BPA free! Hat: I snagged one of these wide rim Columbia hats to protect my face and ears. Chargers: Bring along a car charger if you’re renting a car and a portable cell phone charger like this Jackery charger bar for your backpack. Rain Poncho: It’s Florida! Just throw these emergency rain ponchos into your day pack. The 75-day Epcot International Food & Wine Festival event serves up culinary extravaganza, Aug. 30-Nov. 12, 2018. Read their full press release below! LAKE BUENA VISTA, Fla. – The aromas and flavors of more than 30 global food and beverage marketplaces, plus a full menu of new offerings such as “Sunday Brunch with the Chef” series, will welcome guests to Epcot during the 23rd Epcot International Food & Wine Festival, Aug. 30-Nov. 12, 2018. The NEW Taste Track global marketplace featuring specialty croissant doughnuts (add gelato for an extra-sweet treat) joins dozens of popular returning marketplaces. For a fourth year, global marketplaces will extend into Future World to offer brand-new taste sensations. Disney chefs are in the kitchen whipping up delicious new bites like Butternut Squash Ravioli with brown butter vinaigrette, Parmesan cheese and pumpkin seeds at The Wine & Dine Studio; Charred Chimichurri Skirt Steak with smoked corn cake, pickled vegetable slaw and cilantro aïoli at Flavors from Fire; and New Brunswick Slider, slow-braised beef brisket “pot roast-style” on a potato roll with horseradish cream, crispy fried onions and pickled vegetables on the side at the Hops & Barley. 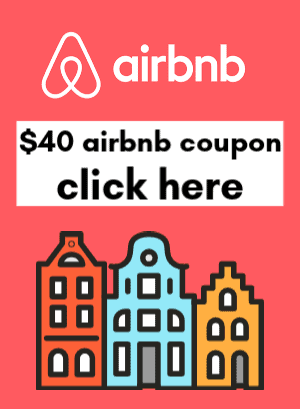 Can you trade in old Disney tickets?